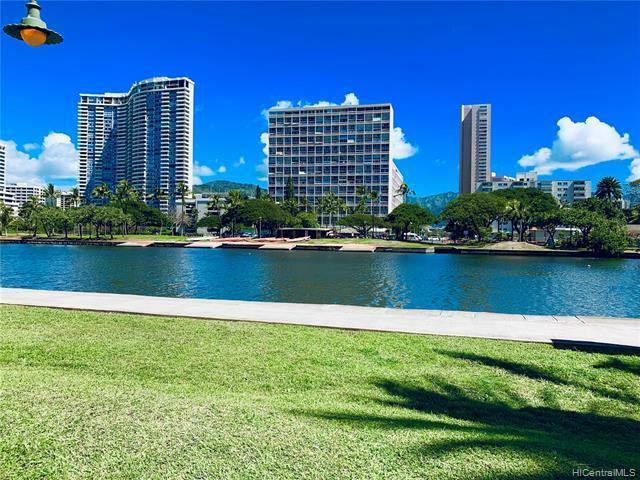 Right in the Heart of Waikiki! This Condo has gone through a FULL RENOVATION! 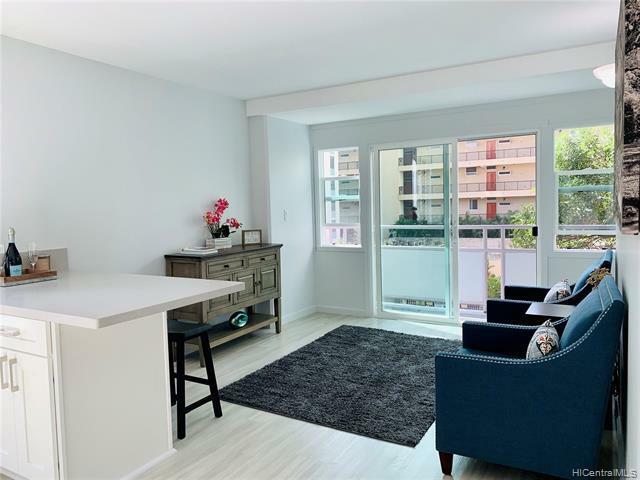 This is an END UNIT with new wood laminate flooring, new sliding doors to lanai, new windows, new plumbing, electrical redone and upgraded, outlets fitted with USB adapters. 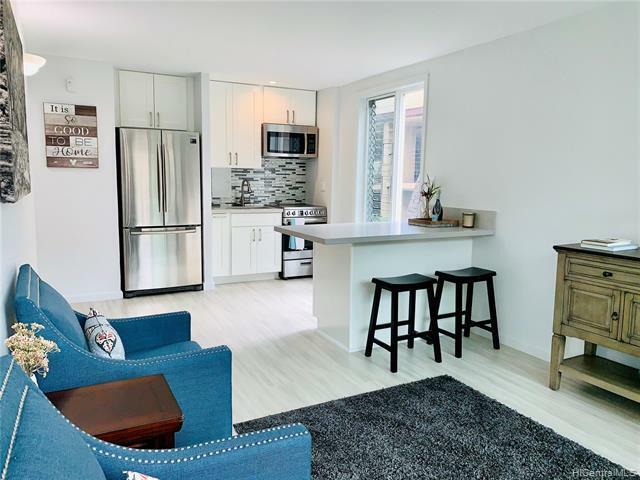 Kitchen fitted with new counter tops, cabinets, sink, and all new appliances including a state of the art fridge, microwave, and electric stove-top oven. Bathroom fitted with a new toilet,sink, cabinet, and beautifully redone shower. Entire Building set to be repainted as well. Keypad lock on front door installed. All of this has been done to allow for a smooth transition for any potential buyer! A pet friendly condo in a prime location that is walking distance from beaches, shops, restaurants, and more! 1 year paid leased parking space! 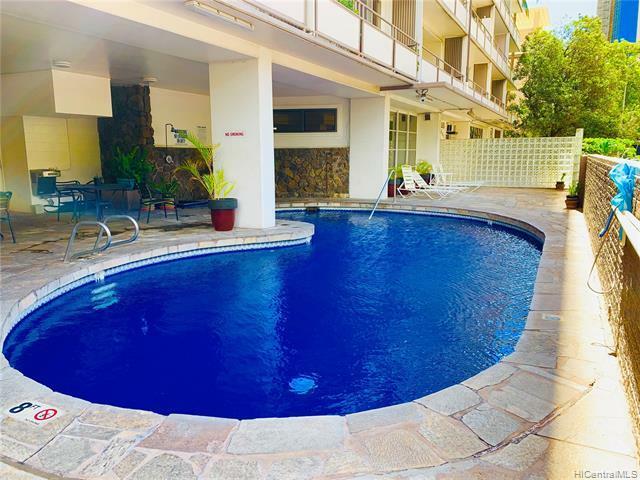 Listings provided courtesy of Kou Hale Realty Llc.